Having been married before, I’ve gone through all the typical phases of a divorced man: shock, depression, resignation, cynicism, surprise at discovering feelings again, excitement, love and disappointment. I choose to live what I believe is a fun and purposeful life and continue to be open for someone to partner with and enjoy that journey with me. 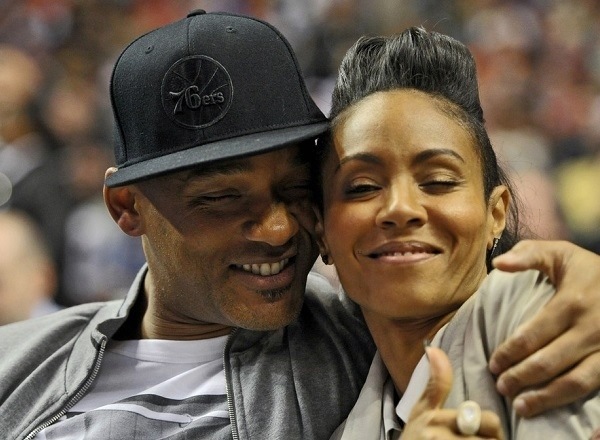 Ironically, soon after getting that question at dinner, I stumbled across this interview of Will Smith, and it’s probably one of the most profound perspectives on marriage and relationships that I’ve ever come across. I’ve included it here in its entirety since I didn’t feel right about editing it down. Feel free to leave your comments below. I’ve always had the feeling that Will Smith knows a heck of a lot more about deep spiritual concepts than people realize. This interview just confirms that. Goosebumps. Thanks so much for sharing. Lol! How’s your love life doing? LMAO! Unconditional love, includes tough love, its not just about having a happy warm feeling all the time. It means having the courage to be honest, to have integrity and the commitment to not let someone off the hook for their bad behaviour. Often the hardest betrayals can reveal something we were denying in ourselves, that only show up when we meet our deepest pain with love. Not allowing someone to overstep our boundaries shows unconditional love, not just for them, but also ourselves. Sometimes we have to create space from those we love, but that doesnt have to diminish the love we have for them. It’s also possible to judge someones behaviour, whilst also treating them with love and respect. I have my Jada 😉 Aint love grand!